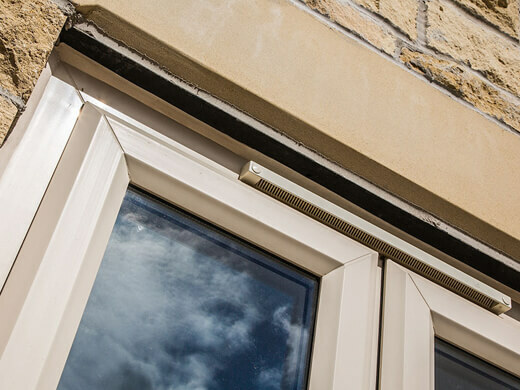 With several decades’ experience as a leading provider of quality UPVC windows, South Wales Windows & Doors is the first choice for anyone seeking stylish, high-quality, affordable double glazing. 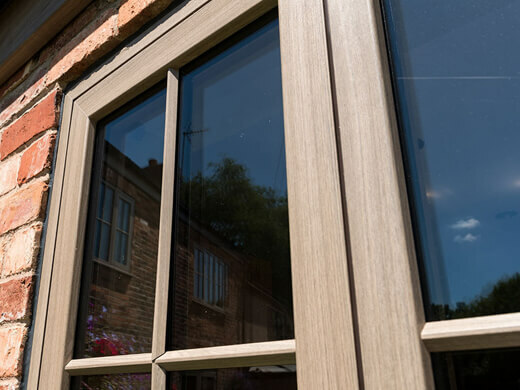 With a wide variety of styles and designs available – and the ability to tailor windows to your taste - we have a window for every property, whether it’s to smarten up the look of your home or to add value to an investment property with energy-efficient double glazing. 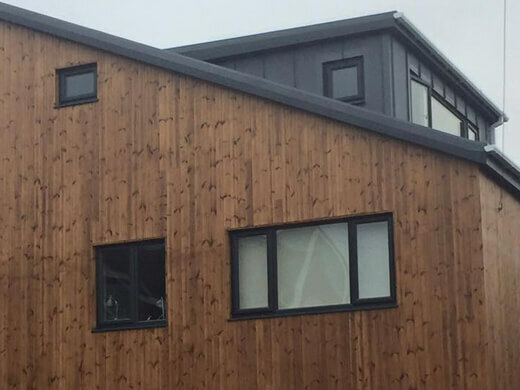 We also regularly install UPVC windows for commercial properties throughout South Wales, including schools, hospitals, shops, and even churches. 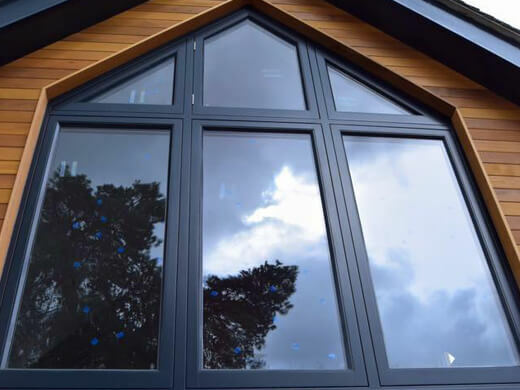 All of our windows provide outstanding thermal and all-weather performance, and are built and installed with security as a priority. Throughout their lifetime, our UPVC windows offer exceptional performance due to a series of design innovations. With a tremendous range of options available, we really do have something for all tastes; whether you want a light oak, mahogany, rosewood, or traditional white finish, we can accommodate every preference. 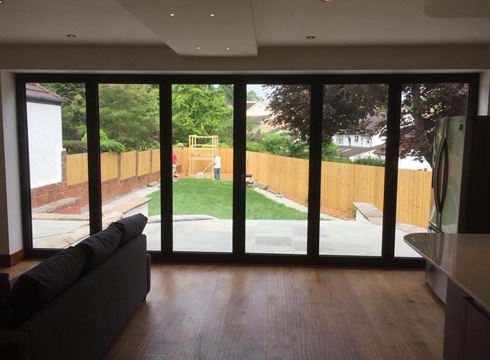 Our UPVC window gallery is home to pictures from a range of different completed projects across Cardiff and South Wales. Here you can see how different products from our UPVC Windows range look once they’ve been installed. The variety of UPVC windows we have on offer allows you to achieve whatever look you want. 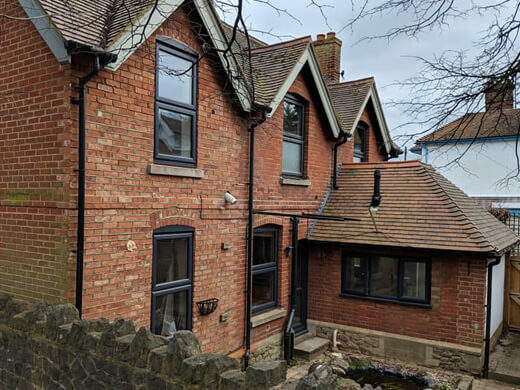 Whether you want to install a beautiful new bay window or add secure tilt and turn windows, we have lots of different UPVC window styles available to make your vision a reality. One of our highly-trained sales consultants can visit you to discuss your ideas and talk you through all the different UPVC windows options available in the comfort of your own home. Placing an order and tracking its progress is simple. Call us any time to check how your UPVC window project is progressing. We maintain a clear and open line of communication throughout. Our highly-trained and professional craftsmen will arrive on a day of your choice at an agreed time. They’ll work quickly and efficiently to install your new UPVC windows, leaving as little mess as possible. 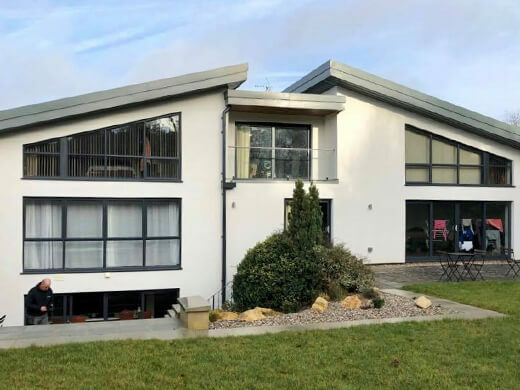 If you would like any further information regarding our high quality range of UPVC windows for your home in Cardiff or South Wales then please fill in our online enquiry form or call us on 02920813488.